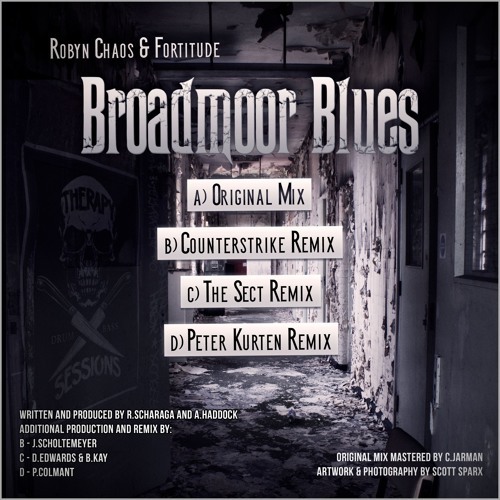 The latest from Therapy Sessions Recordings is our Dojo Damager pick this week as label boss Robyn Chaos teams up with frequent collaborator Fortitude for an unusual slice of darkstep D&B. Ominous guitar tones and the influence of bands like Tool and Lacuna Coil characterise the sparse, beatless intro as Robyn’s vocals build tension leading up to an absolutely savage drop; relentless business! Whether used as an intro tune, a mid-set breakdown or an end of night closer, this one is a guaranteed weapon for any dancefloor with a taste for the harder beats. Check out the clip below and hit up the Therapy Bandcamp to grab it right now. 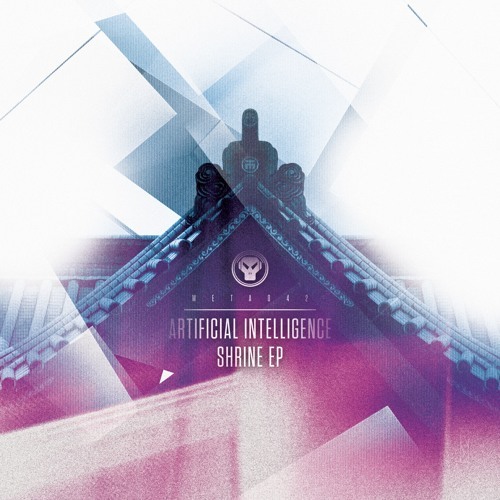 A day late but hopefully not a buck short…this week’s Dojo Damager offering comes courtesy of Artificial Intelligence, who serve up an old school techstep stomper in the form of Ghost Racoon for the mighty Metalheadz. Keeping the beats weighty but stripped back to let that monstrous bassline breathe, this one isn’t gonna win any prizes for complexity but the menacing vibe more than makes up for it. Danger! Check it out below and hit up the ‘headz store to grab a copy now. This week’s Damager selection comes courtesy of Danish neurofunk imprint Kill Tomorrow! 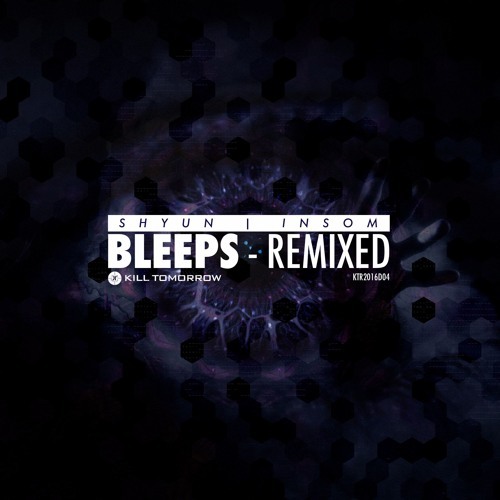 Insom’s new remix of previous label favourite Bleeps flips the tune around nicely, building suspense on the intro before dropping into a hyperkinetic combo of bass, bleeps and breaks that packs both heft and that often lacking neuro element, funk. Wicked! Check out the clip below and hit up Beatport to grab this right now. When it comes to hard D&B, few do it better than Limewax. Since bursting onto the scene at the tender age of 17 with EPs for Tech Itch Recordings and Freak and his seminal debut LP Scars on the Horizon, Maxim Anokhin has cemented his reputation as one of the most creative and brutal artists in the nastier end of the scene. More than a decade on from those initial forays into the scene, Limewax’s self-titled third LP hits as hard as his previous efforts and takes in the full breadth of influences; from hard amens to relentless gabber kicks and through paranoid, Raiden-esque technoid this LP is quite simply the finest in uncompromisingly aggressive D&B. 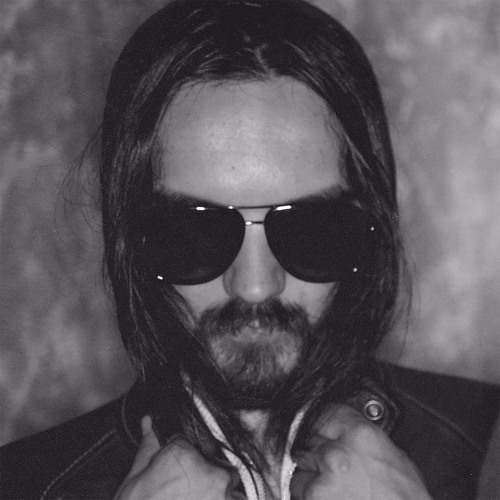 Check out previews of the album below and hit up your favourite store to grab it right now. 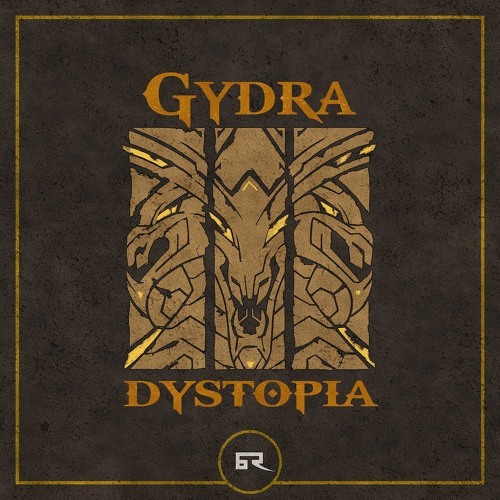 We’ve got another fine Russian export in the Damager spotlight today as production trio Gydra step up to Bad Taste Recordings! EP title track Dystopia is undoubtedly our favourite track from the release, featuring a potent combination of crunchy reese bass and punchy yet funky percussion; hammering drum rolls on the first drop give way to a rolling 2-step break in the second half for a tune that will definitely mash up the dance! Check out the full track below via the Terminal Youtube channel and watch out for Dystopia dropping via Beatport from Friday, with full release following two weeks later. 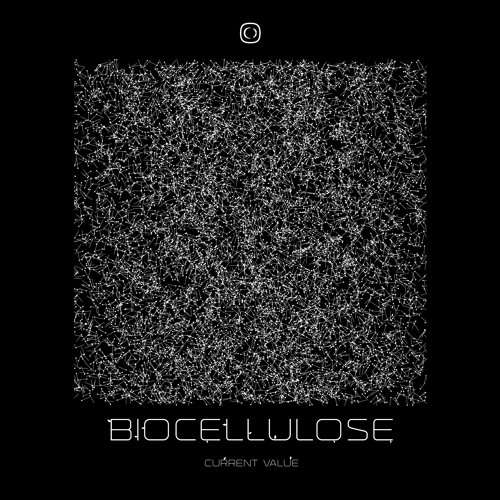 We’ve got a Damager special this week, taking a break from our usual single track selection to take a look at Current Value’s new LP for Critical Music, Biocellulose. As you’d expect from one of the brightest talents in the scene and an alumni of the likes of Blackout Music, the engineering and technicality on show here is of a ridiculously high standard, but that’s not what makes the album stand out from the mass of high sheen but ultimately cookie-cutter neurofunk available in 2016. The atmospherics and sound design detail are what really make this album shine; from the majestic synth intro of Phace collab Thump, through the eerie bleep-led buildup of Footwork and into the technoid strains of Vigilant Minds, there are so many fantastic sonic elements in Biocellulose to contrast and complement the stomping beats and basslines. Heft, sure, but with a side helping of beauty and intrigue. Asides from recruiting Phace and Mefjus for a collab each, Critical have also grabbed some tasty remixes; Enei delivers a tough, rolling take on the savage Jump while Anode takes the angular danger of Pneumatics and flips it round into a Raiden-esque techo-D&B roller of impressive relentlessness. Overall it’s a wicked album and ample proof that dancefloor neurofunk can still hold hidden depths. Check out the clips below and hit up the Critical Store to grab a copy now! Break on the remix…need we say more? 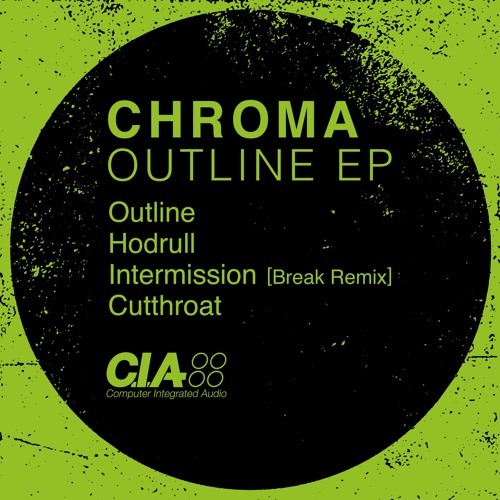 The hardest working man in D&B turns in a chunky new take on Chroma’s Intermission for their new EP on CIA Records and it features that magical combo of crispy funk breaks and teched out bass that always gets the dance moving. Big! Check out the clip below and look for this one on vinyl or digital from Friday. 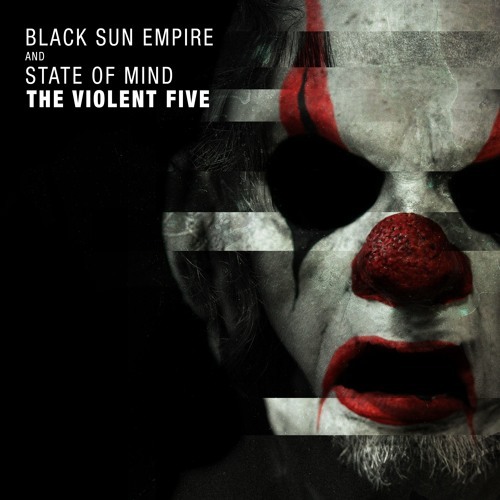 This week’s Dojo Damager comes courtesy of Black Sun Empire & State of Mind with the ferocious Kill That Noise. Taken from their brand new EP The Violent Five (which we’re guessing is a little nod to Tarantino and The Hateful Eight), KTN delivers an absolutely slamming slice of tech D&B; simple but effective bass swells and an old school rolling break backed up by a hypnotic, bleeping lead melody make this a sure fire smasher. Weighty! 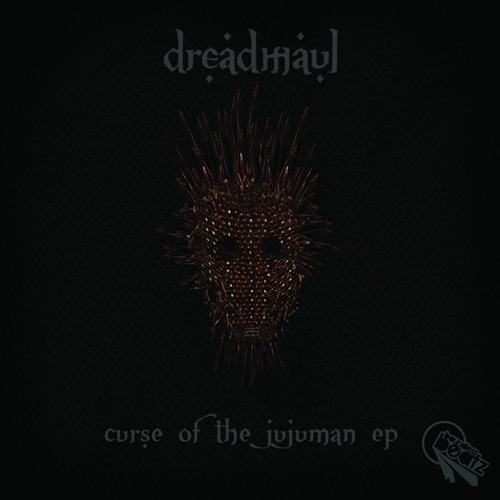 When you have the audacity to give your track a name like Destroyer of Worlds then you better be bringing something pretty vicious to the table lest your wares fall a bit flat; thankfully Dreadmaul has delivered the goods in spades, hence the track’s selection as this week’s Dojo Damager! With a nod to classic hardstep from the likes of Evol Intent, Tech Itch and Dom & Roland, this is a dark amen smasher replete with hefty sub and ominous raved up stabs, and it’ll definitely destroy some raves if not any actual worlds. Check out the clip below and hit up Juno to grab a copy right now. 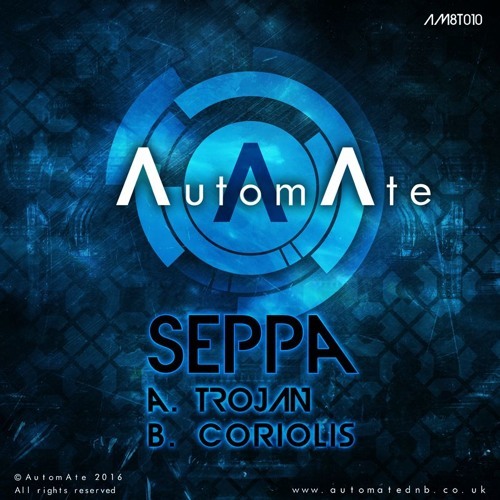 This week’s Damager comes courtesy of longtime Dojo favourites AutomAte who have signed up the rather talented Seppa for the latest single on their Tech imprint. Trojan combines some seriously punchy off-kilter drum programming with a cheeky vocal sample and dangerous bassline for an angular riddim that lands like body blows from the heavyweight champ. This one should have the crowds bobbing and weaving! Check out the clip below and hit up your favourite digital store to grab a copy right now.